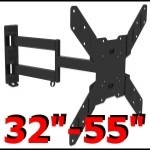 Fits TV Screen Size Up To: 60"
The DA-60NW is a Heavy Duty Full Motion TV Wall mount that allows you to swivel, tilt and fully adjust your TV to any desired position. 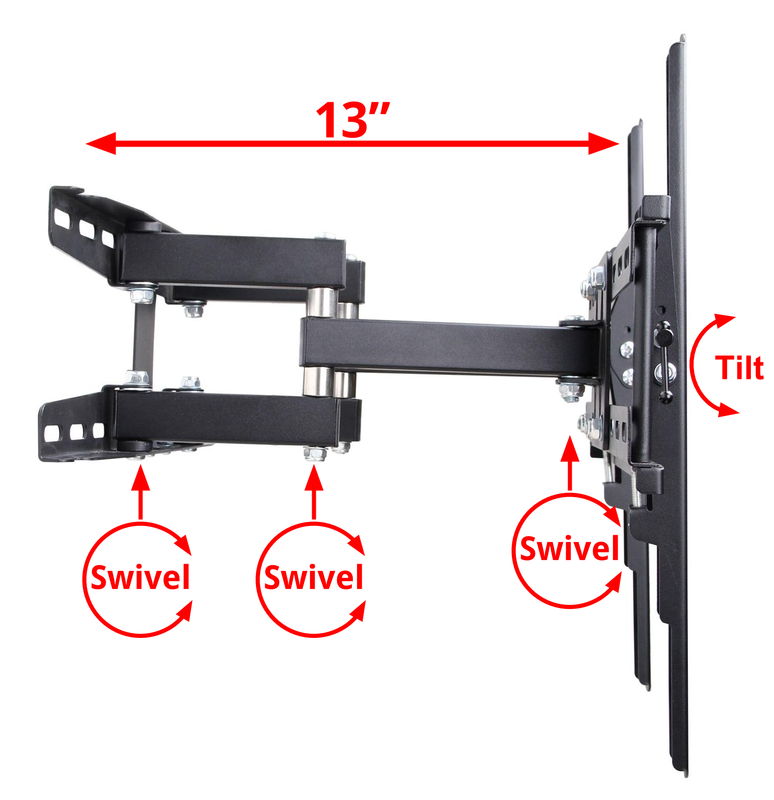 Mount to any wall and have a perfect view as the double arm design allows you to position your tv to get the perfect view and reduce glare. 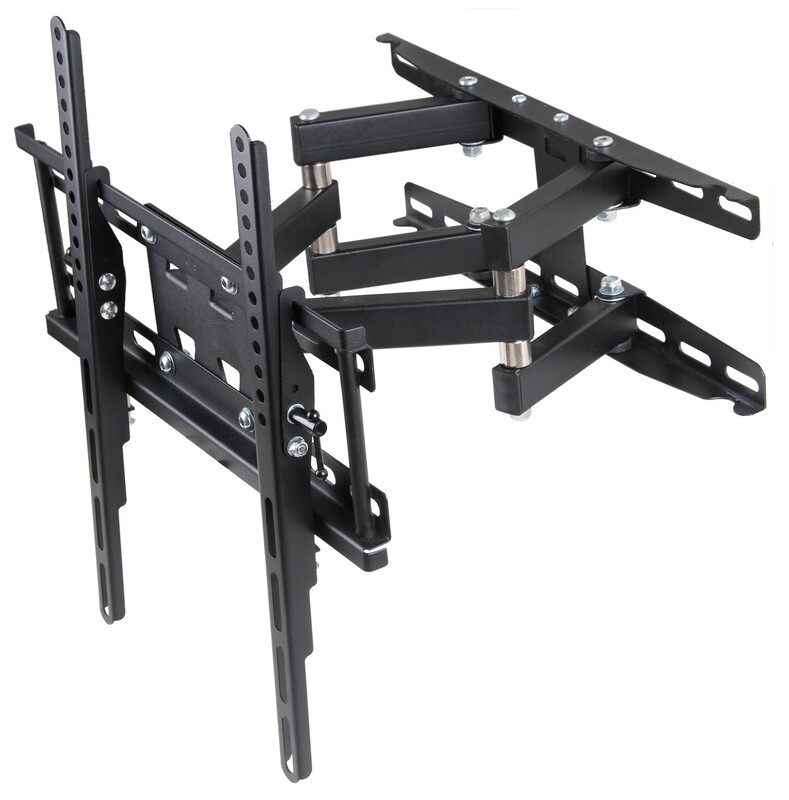 The solid steel construction super durable and ultra strong. 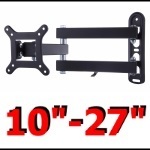 Feel secure in mounting your TV with our Husky Mount. 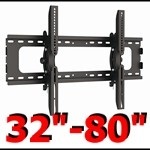 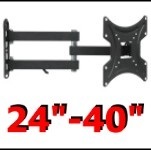 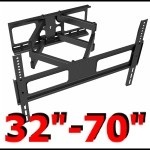 Recommended for TV's 32" - 60"
VESA Patterns: This mount is compatible with standard VESA patterns up to 400x400mm. 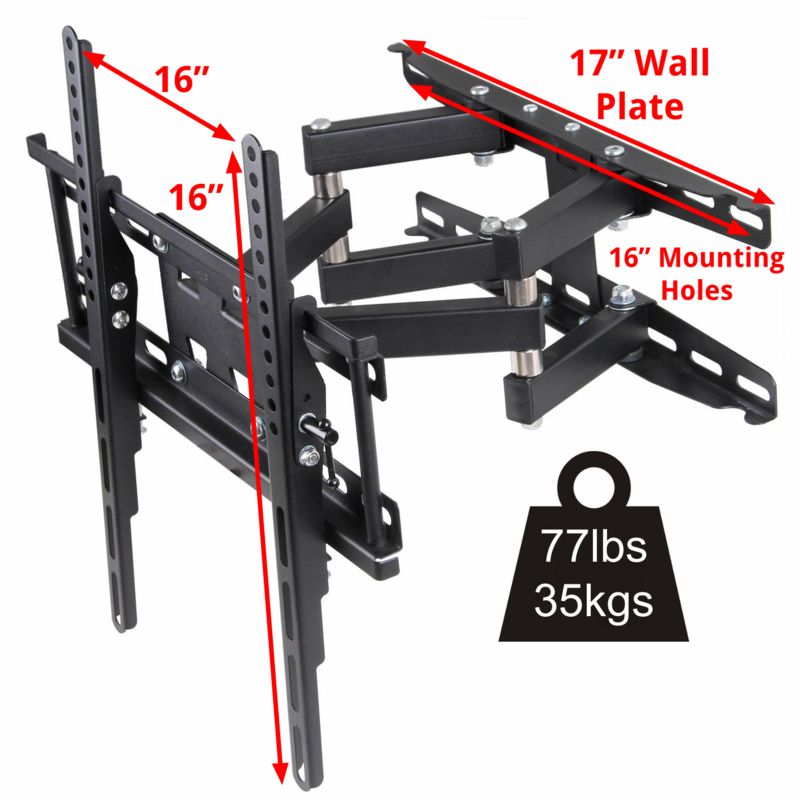 This includes patterns 50x50mm, 75x75mm, 100x100mm, 200x200mm, 400x200mm and 400x400mm. 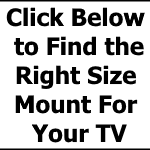 Weight: Your TVs weight should not exceed 77lb.